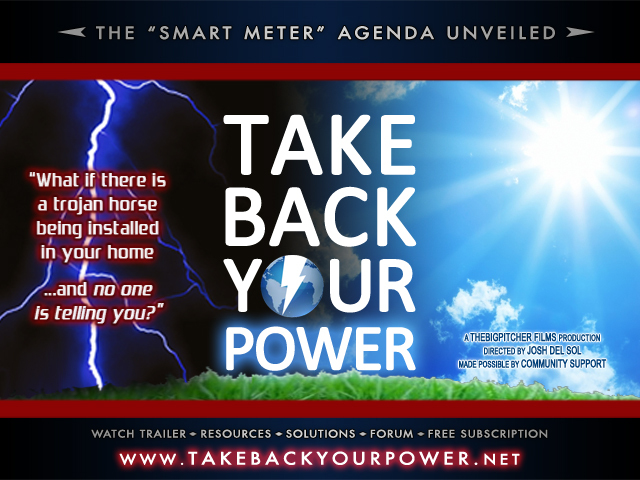 Smart Meters- Stop the Invasion! If you do not find a website in your area from the above list, check out the directory at: Take Back Your Power. My sister, who lives in Rocky River, OH, has leukemia and is currently fighting with our local gas company (Dominion), concerning installation of a smart meter on her gas meter. They are threatening to shut off her gas if she does not comply! She has offerred to pay gas bill in advance for a year, and she is very capable of reading the meter and posting the reading online every month. She is a tiny, elderly lady, and this situation is EXTREMELY STRESSFUL to her. Do you have any advice for her, i.e. who she might contact for help. We have, for the most part, been very unsccessful at reaching a human at Dominion. I would be so very grateful for whatever information you might supply. 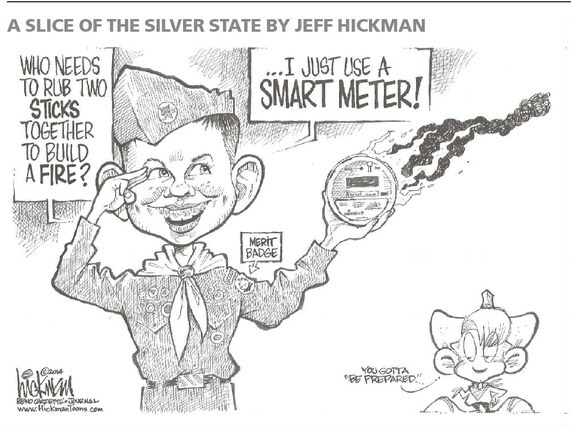 I live in Missouri and we do not yet have a website to stop smart meters. What can I do. We bought our home in 2003 and they said they installed the smart meter in 2005. They did not even ask us they just installed it. 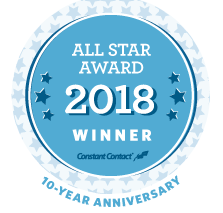 I called to ask about getting an Analog one back and she said they would not do that and they don’t have to have my permission to install it. We moved our bedroom into a room about 10 feet from the meter last year and that is when I started having head tingling, vertigo, and ringing in my ears. I have also have been told I have a thyroid issue. My 18 month old has been in that room since birth and she has been being watched by and endocrinologist since birth. They can not find a reason why she isn’t growing but think she might have a thyroid issue. To make things worse my cat has a lump in her throat and they think she has developed a thyroid problem. This is so strange, I have had a CT, MRI and ultrasound and they can find no reason for my symptoms. Is there anything I can do to get this meter removed? They are trying to get a moratorium in the town of Sheffield, MA. Until something can be done about the meter, I would do like a friend of mine is doing and that is turning off the electricity to the house when it is not needed. From all of the research that I have read about how this radiation affects the thyroid, your family sounds very affected by this wireless technology. I’ve been reading how supplementing ith iodine helps with thyroid function as well as many other benefits. Just google Iodine and you will find what you are looking for. I myself just bought a $3.00 bottle in the first aid section of the drug store and applied it to my wrist. The info. I read says to apply on wrist until it stops absorbing. If it is readily absorbed, you are deficient. See if these things help but do your own reading. Please contact me. I am running an awareness campaign in MO. What state do you want to be listed under? Please! We NEED Your Signatures! Important petition in support of global scientific urgings to World Health Organization to switch classification of RF/EMF to 1 in accord with scientific findings. This is especially in the interests of our precious children. This petition is VERY IMPORTANT!!! Please sign and pass it on!! It hits right at the root of the problem, not just locally, but globally. 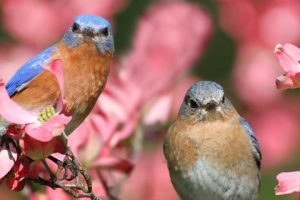 Hi, we have a new blog for Siskiyou County, California (Mt. Shasta area, south to Dunsmuir, north to Oregon border). Could you please add us to your list? Thanks. The colorado link leads to a blog that is not open to the public, nor can I subscribe to it. If it’s not open to the public, how can we view the info? Excel recently replaced my meter, the technician that came out stated it was not a smart meter and that it’s only being initiated in Boulder. My electric bill doubled after the meter was replaced. I need to confirm if a smart meter was installed or not. You can add my “STOP smart meters from Ameren” webpage at smart.johnnybob.com to the Illinois list of smart meter websites, if you wish. It’s one of several pages on my website re environmental pollution issues which I’ve maintained since 1999. I started it on May 1, 2015, the day after discovering that Ameren intended to install smart meters in my town, Mt Vernon IL 62864. 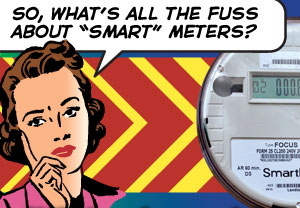 I was forewarned by my sister’s unfortunate experience with smart meters in Florida several years ago (cancer, heart trouble, a power surge, damaged house wiring and appliances). I’ve done everything possible to fight it on short notice, but people here tend to go with the flow. It usually takes several years (or decades) of effort to wake them up. Thus smart meters were installed all throughout my neighborhood last week, and my house is the only known exception. I had contacted Ameren to “opt-out”, or course. I doubt if 1 person in 10 knew they had that option, which has never been mentioned in any communication from Ameren and can only be found in an obscure footnote on their website. Ameren has purposely kept everyone in the dark, even using plain unmarked pickup trucks and non-uniformed workers to install the smart meters. It’s very much a sloppy rush job, leaving behind various electrical materials on the ground as litter. There’s nothing professional about it. I doubt that all the installers are even licensed electricians and expect major unusual problems to result. There seems to be almost no public awareness about health-related and other dangers of EMF/RF wireless (smart meters, wi-fi, cordless phones, cell phones, cell phone towers, etc) here in my fairly remote rural community, population 17,000. A major education effort is obviously required and I would greatly appreciate any help. Please stop by and leave a note on my message board. 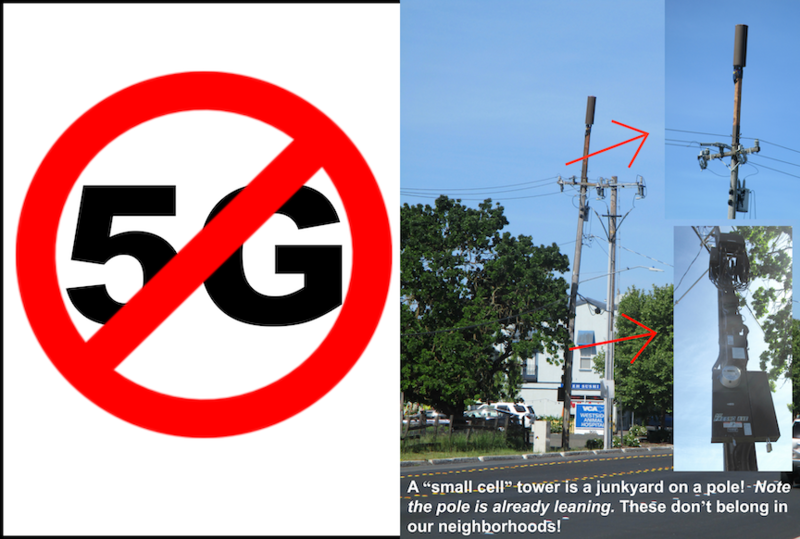 I have a unique idea to help spread the word… boycott businesses that advertise, provide, or promote public wireless services/devices. We might even stage a few pickets with signs to attract the public news media. I can think of a couple of large corporations in that category already – AT&T and Midas. I walked into our smalltown local Midas muffler shop a few days ago (has a half-dozen chairs for waiting customers, usually empty), only to be greeted with a new big sign: “Public Wi-Fi Available” (or some such). As for AT&T, you can’t find any of their ads that fail to mention a free Wi-Fi router with bundled internet service. Time to nip such in the bud, IMO! The only way they’ll listen is if they lose customers and their profits decline. Then their corporate shareholders will demand and get a change! Help! There are no groups in South Carolina (specifically Charleston)! They are charging 70$+ a month to keep the analog meters and installing without consent left and right. What can we do?? It’s so frustrating, nothing is happening in PA, there is a bill HB1566 but nothing is happening with it! It’s supposed to be an opt out bill for PA, but nothing is going on with it! It’s like nobody cares! 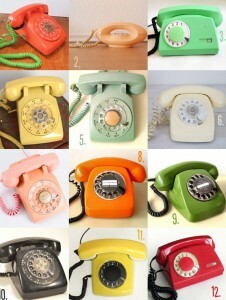 Health impacts ARE happening, I was having frequent menustral cycles due to just exposure to cellphones 2 times a week. Then I was without any exposure for over a month (car broke down) and my cycle went right back to normal. These utility companies are just lying to all of us, this EMF is not safe at all! Could someone point me in the right direction for a local smart meter site in Columbus, Ohio that can help me understand my rights? 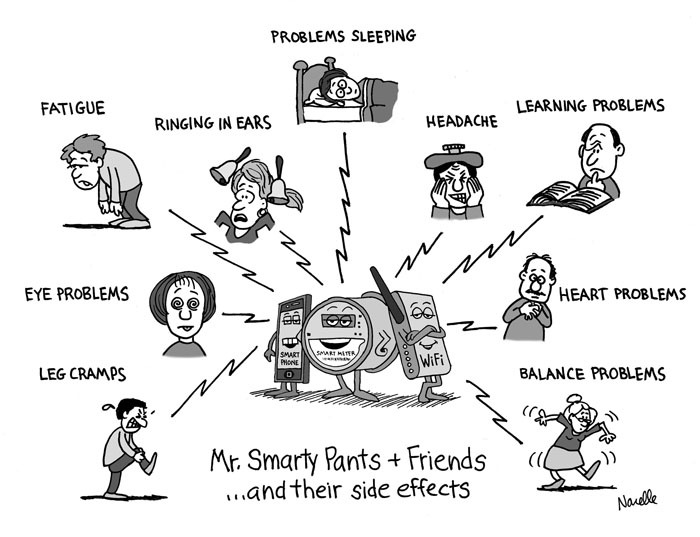 I am on disability and concerned about the health issues associated with smart meters. I’ve contacted a group called Stop Smart Meters Ohio on Facebook, but they don’t seem eager to help me. AEP has said they’re coming to remove my analog meter and replace it with one of theirs within 8 days. Please help me. 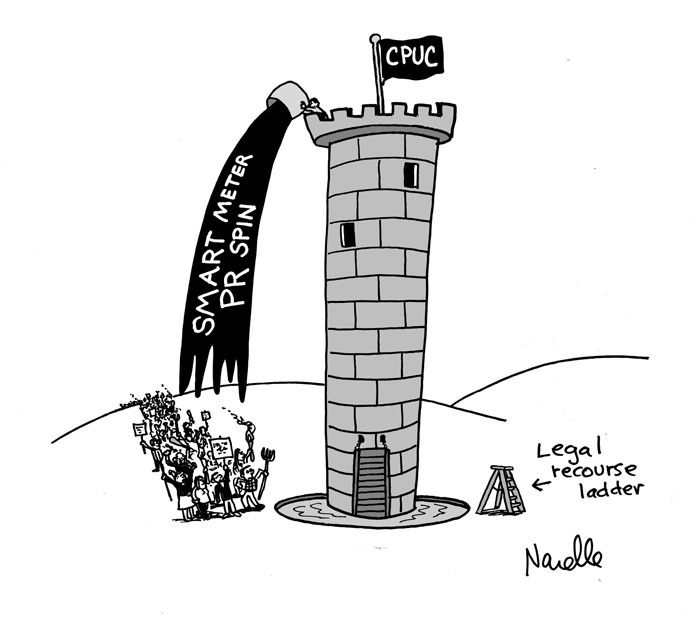 Could someone point me in the right direction to a group in the Columbus, Ohio area that could explain my rights regarding smart meters? I am on permanent disability and am concerned about the health problems caused by these meters. AEP is saying that I cannot keep my analog meter. I found a Facebook group called Stop Smart Meters Ohio, but so far they don’t seem eager to help me locally with a group. Please help!